Camo Netting Store offers a wide range of camouflage netting, suitable for all kinds of uses – tactical, hunting, wildlife watching, paintball, and even just for shade. All our camo nets are available in a variety of sizes including bulk rolls and custom cut sizes, and in either our Regular cut or our new Broadleaf cut, which provides maximum concealment. There is also the option of Ultralite netting or a Military version, which is attached to a heavy-duty mesh for added strength. 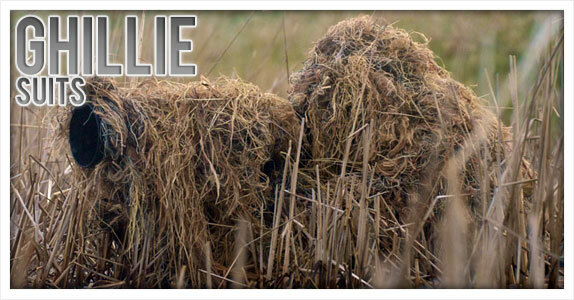 Here at Camo Netting Store we have the BEST PRICES on Camo Systems Camo Netting on the Internet! You know with Camo Systems Camo Netting, you are getting Top Quality. It is the same netting used by the US Army and all the major outfitters. The only difference in our Camo Netting is the price. 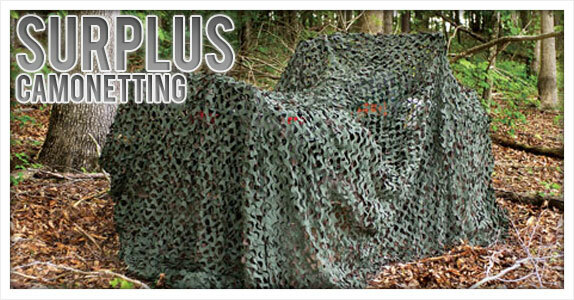 With no overhead we can offer you the lowest camo netting price around! 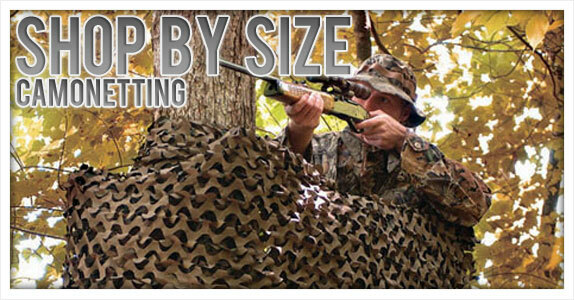 Camo Netting Store.com is The only company based in the U.S.A offering custom-sized and built-to-order camo netting. Almost all non-military nets on the market today come in either 8’x10’ or 8’x20’ and 10’x10’ or 10’x20’ standard sizes ONLY. We combine the highest quality standard-sized camo netting to create affordable CUSTOM sizes that meet the needs of our customers. Some other companies may sell bulk rolls, and we offer those, too. But often bulk rolls provide the length you need, but fail to provide the width your job requires. 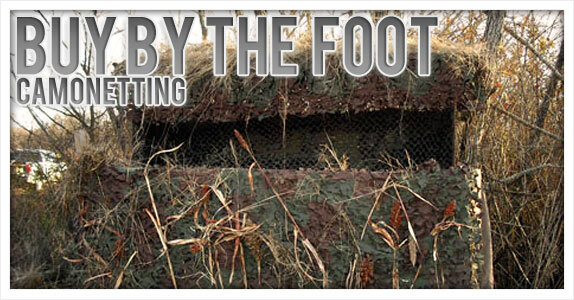 Whether you're a hunter looking to cover your new duck blind, the US Governemnt, or The Washington Fish and Wildlife Commission, providing acres of shade for its hatcheries, we have the right camo netting solution to fit your needs! At Camo Netting Store.com we provide many sizes, ranging from 8’x10’ to 40’x40’, as well as, the custom sizes you're looking for. 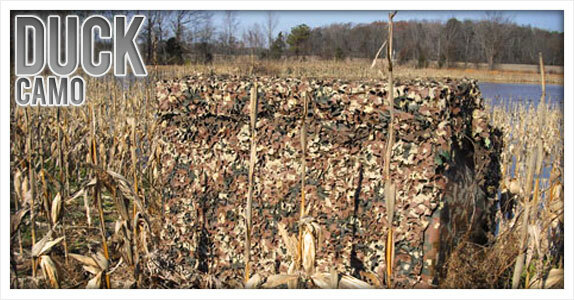 Don't see just the right camo netting dimensions in our listings? Don't worry! Simply contact us at 1-866-NET-4-LESS (638-4537), and one of our Camo Netting Store.com specialists will be happy to help you!